As we said in the latest post, every year Rhotia Valley focuses its activities in 4 different areas: Housing and Construction, Children, Sustainability & Community and Projects. A lot has been achieved – water plans, bio gas tank, recycling system, the creation of a pre-primary school, renovations of Rhotia Valley road and many other milestones. 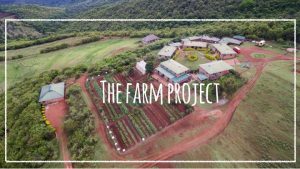 We also began a new sustainable farm project: growing our own vegetables and raising our own livestock! We started this not only because we believe eating locally is good for our environment, but it’s undoubtedly the most delicious way to eat. Every day we try to maximise tourists’ benefits while minimising their potentially negative impact on the environment and local communities. For this reason, we only use fresh ingredients from the surrounding area, or from our gardens. Our dream is to fully run our activities in a sustainable way. 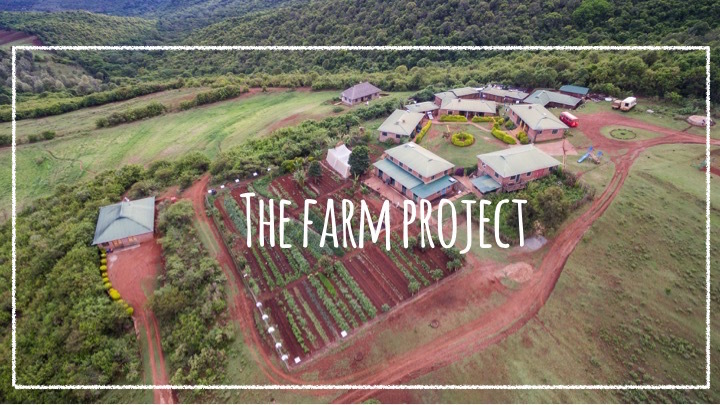 Through the years, thanks to the donations and the hard work of volunteers, we have been able to create three herb & vegetable gardens, purchase livestock for the farm, start a bakery and a milk dairy and make our own honey. 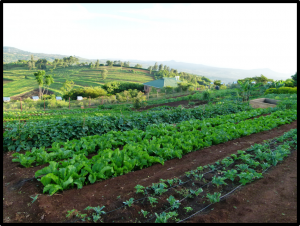 This allows us to serve the guests, and our children, many things picked right from our gardens, or made on our farm. We look forward to developing these projects and sharing our progress with you!